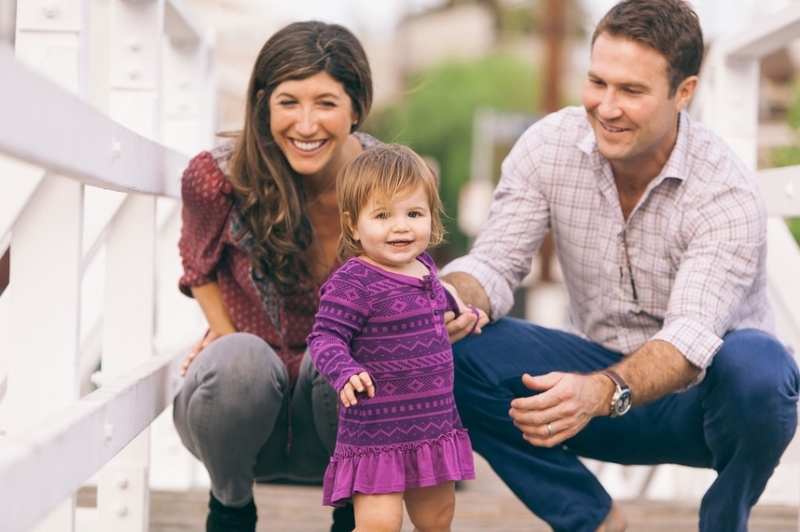 Who doesn’t love an adorable family with a super smiley little girl?! I for one, can’t resist it! I’m not quite a cheek pincher yet, but give me a couple of years with this one and my fingers may develop an itch that only those cheeks can scratch! I mean, come on, tell me you can resist that little face! Even when she’s not smiling, she’s still irresistible. I’m not sure how her parents can ever say no to her! They have their work cut out for them… especially her dad! With her looks and personality growing as fast as she does… he’s in trouble! The fact that her mom planned this session so perfectly, with the perfect outfit for the little one, and the perfect location… …definitely helps add to the photos, even though these photos don’t technically need all that much more in them than just these wonderful people themselves! I mean, if there’s one thing that’s better than an adorable little girl with her wonderful family, it’s definitely having all of that in a place as gorgeous as the Canals on Venice Beach! Thanks to the Tucker family for letting us spend a little time with one of the most amazing little girls on the planet, and for planning a great session that was so much fun for us! You guys are the best! 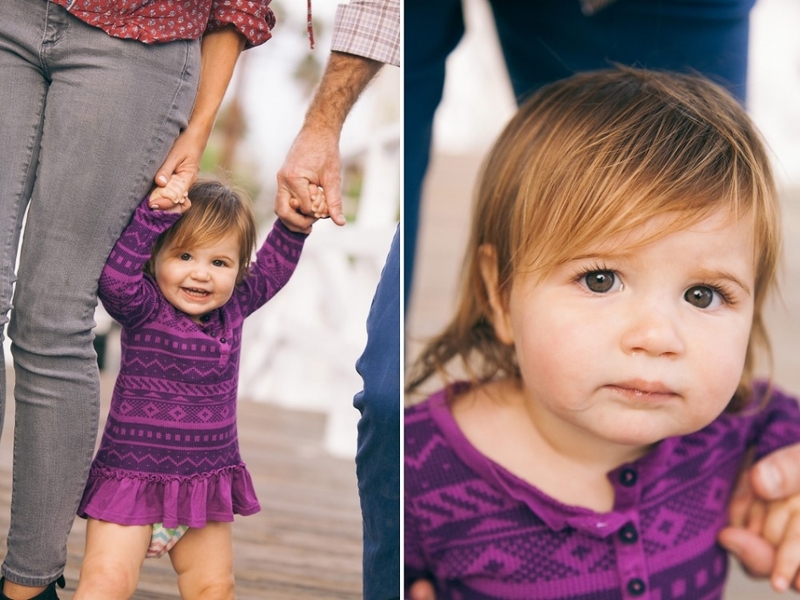 Click to see more of The Adorable Tucker Family Photo Session here.